The women’s Spanish national team has a new coach. The successor of successful Jorge Duenas is Carlos Viver. 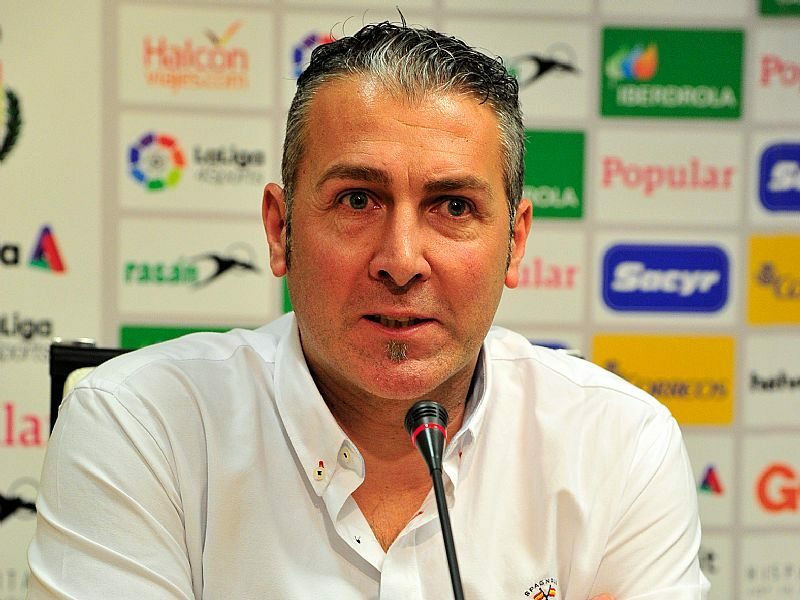 the 43-year-old coach signed three-years contract with Spanish Handball Federation with the clear aim to build the roster ready to fight for the gold at IHF World Championship 2021 at home. Duenas led Spain between 2007 and 2016. Spain won EHF EURO silver in 2008 and 2014 as well as bronze at the World Championship 2011 and the Olympic Games 2012.